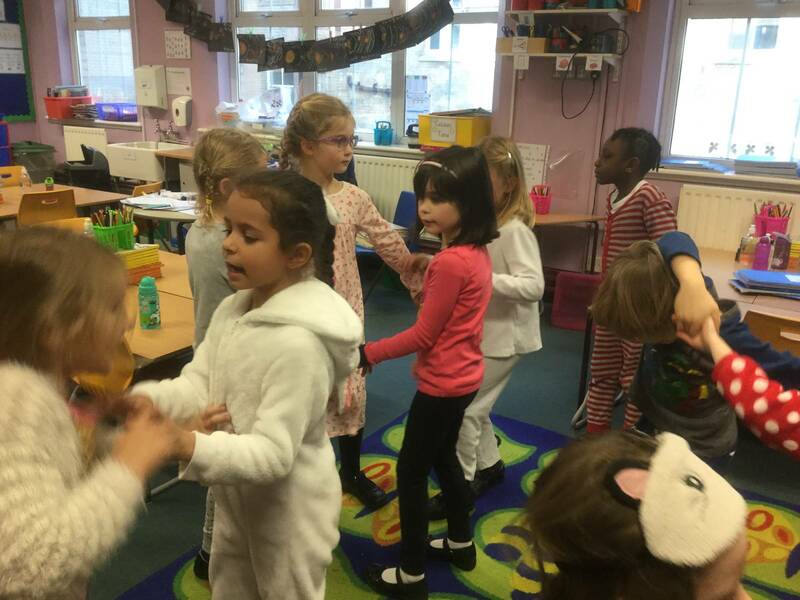 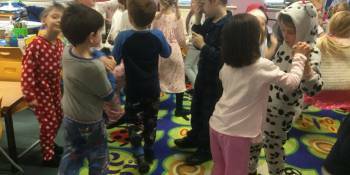 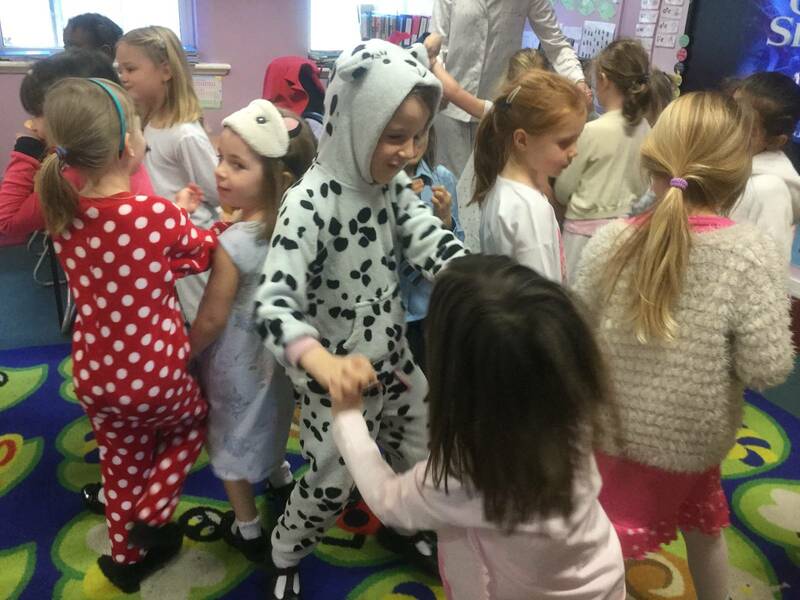 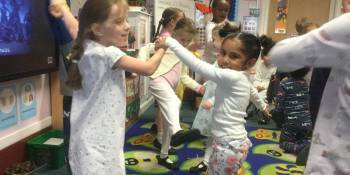 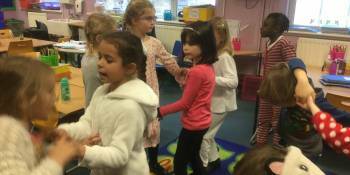 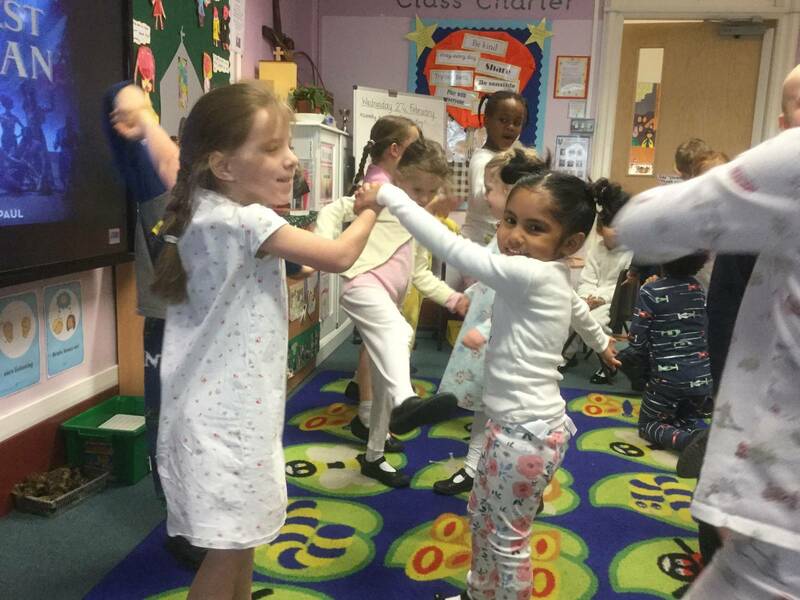 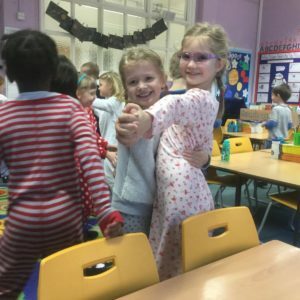 Class 1 have been dancing their way through the day today! 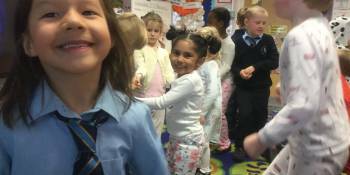 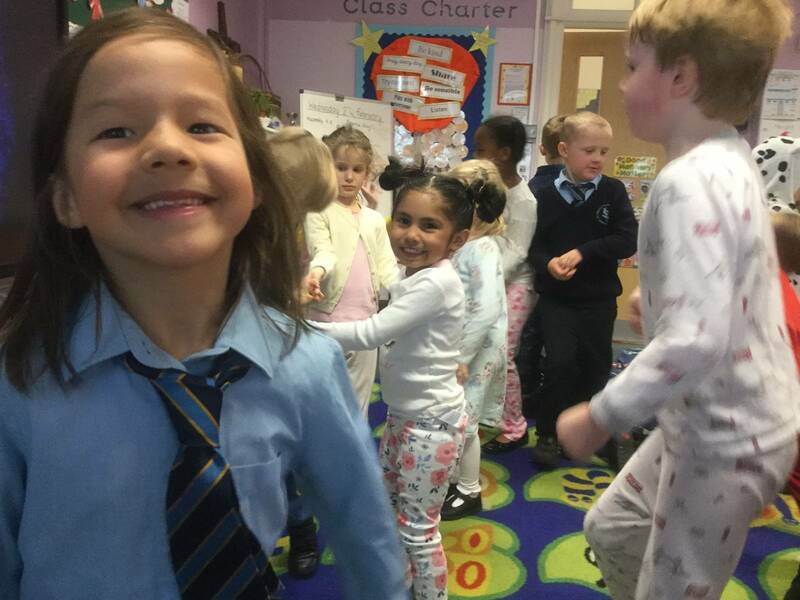 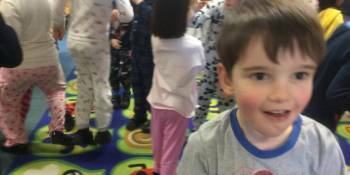 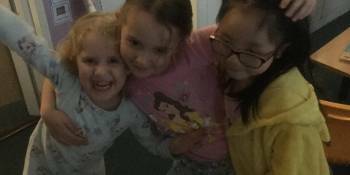 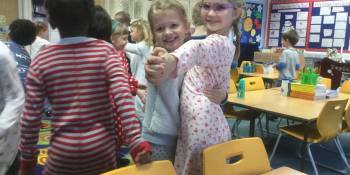 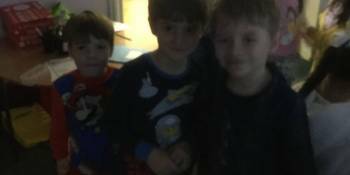 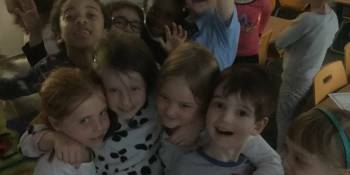 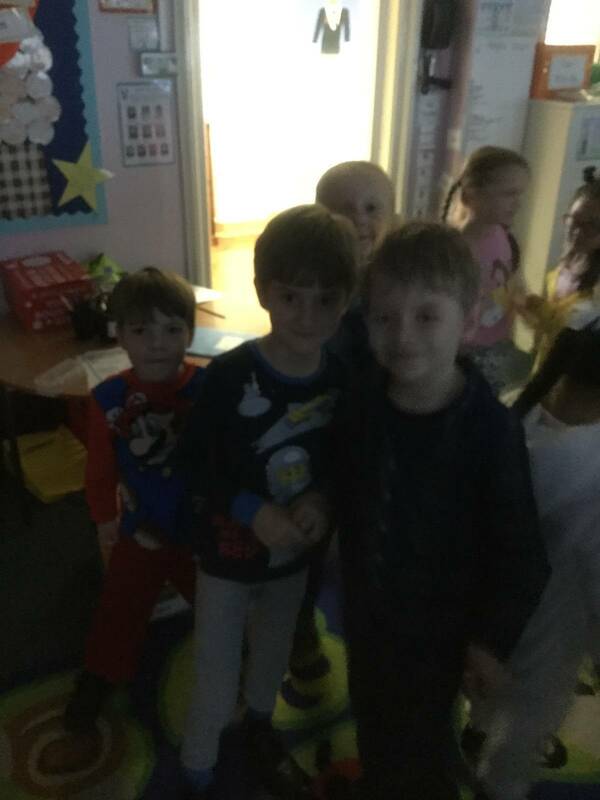 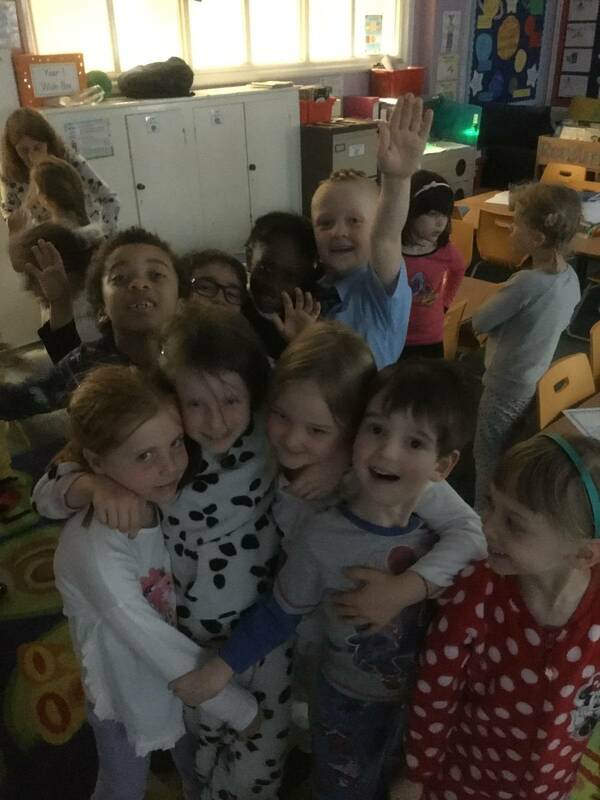 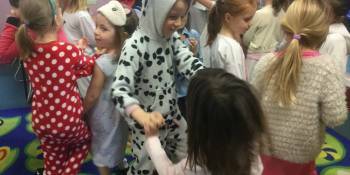 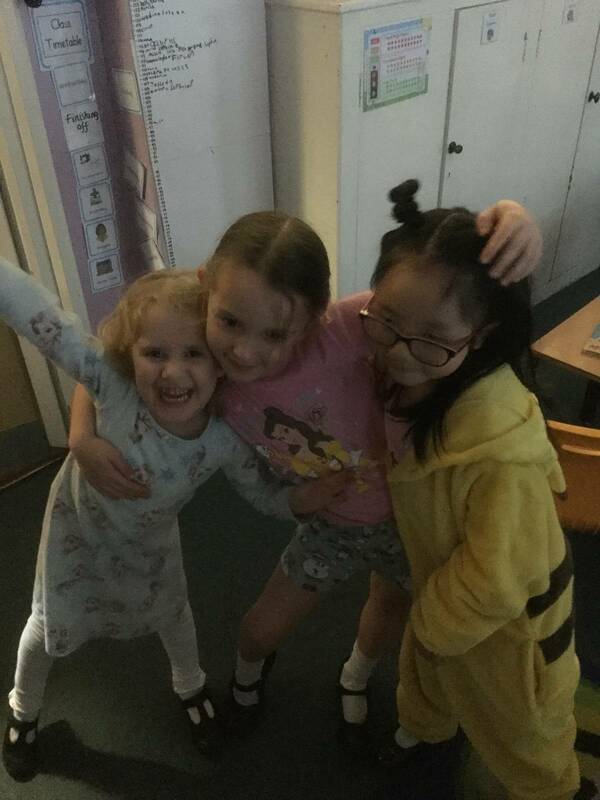 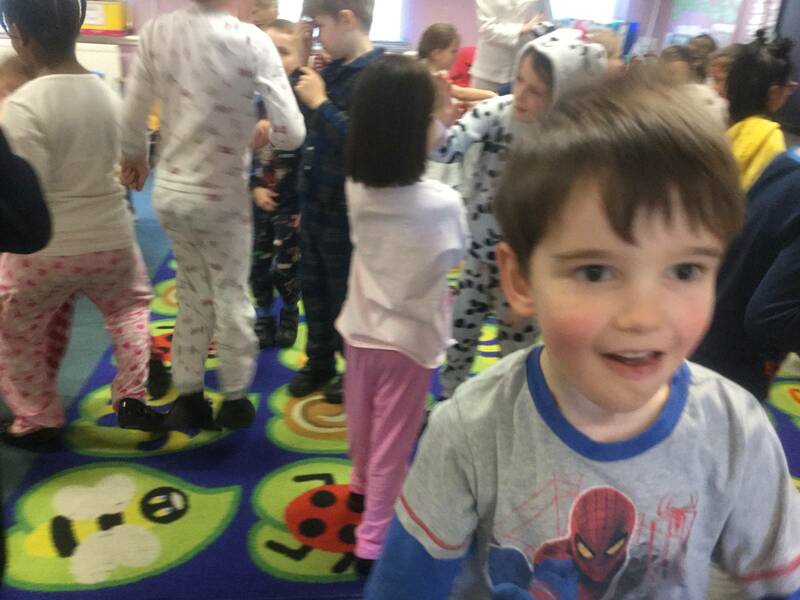 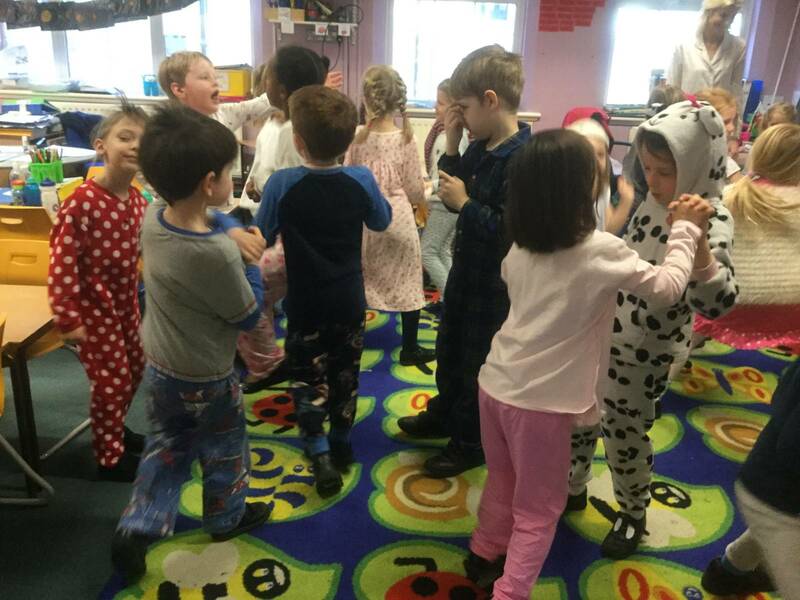 We have definitely enjoyed wearing our cosy pyjamas in school all for a great cause! 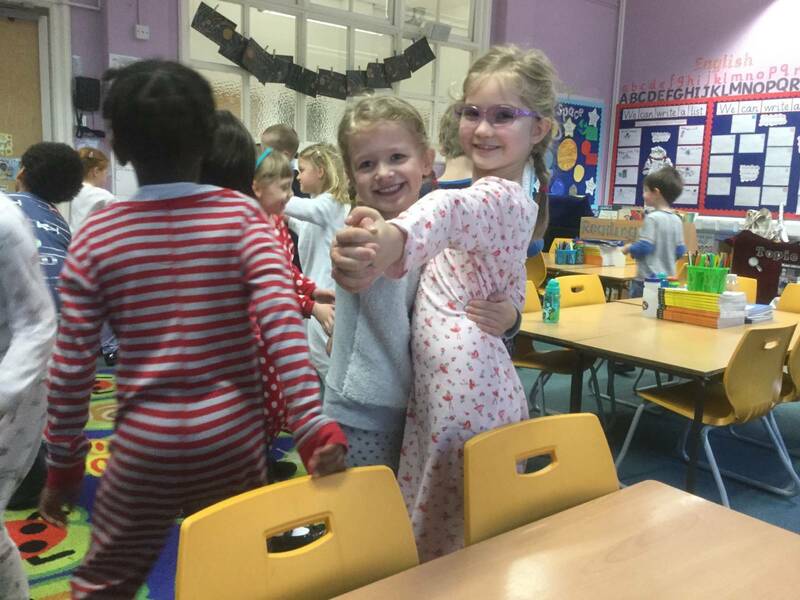 We look forward to finding out the final amount of money raised to support Great Ormond Street Hospital.